TJ Bark & Mulch | A leading producer of all-natural bark mulch, playground wood surfacing, colored mulches, firewood and topsoil. 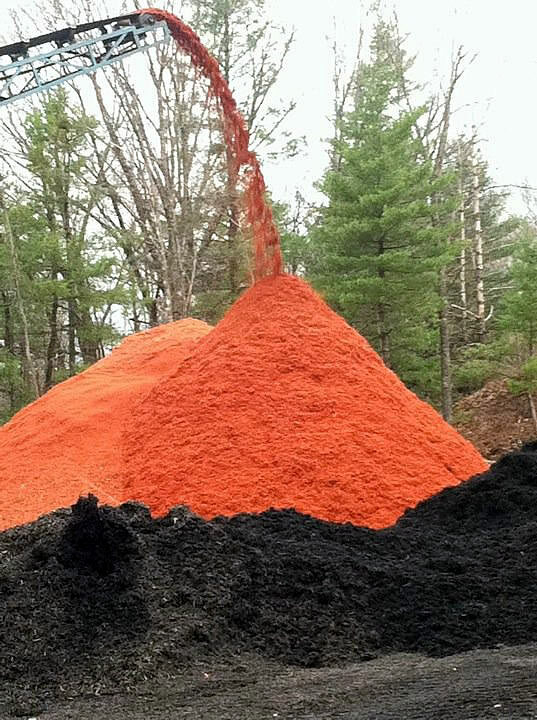 Established in 1988, T. J. Bark Mulch, Inc., is located at 25 Sam West Road, Southwick, Massachusetts. We are the region’s leading producer of all-natural bark mulch, playground wood surfacing, colored mulches, firewood and topsoil. 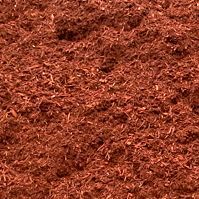 Our Bark Mulch products are of the finest quality. 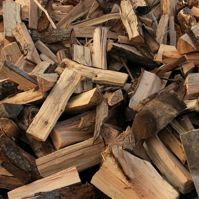 We never use any demolition, yard waste or crushed pallets. Our mulching system ensures a quality product every time. 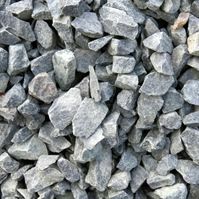 We use only natural materials and we double grind each order for uniformity. 2017 © TJ Bark & Mulch. All rights reserved.